Kenzo is located in a nearby Shopping mall in Shimotori in Kumamoto city. 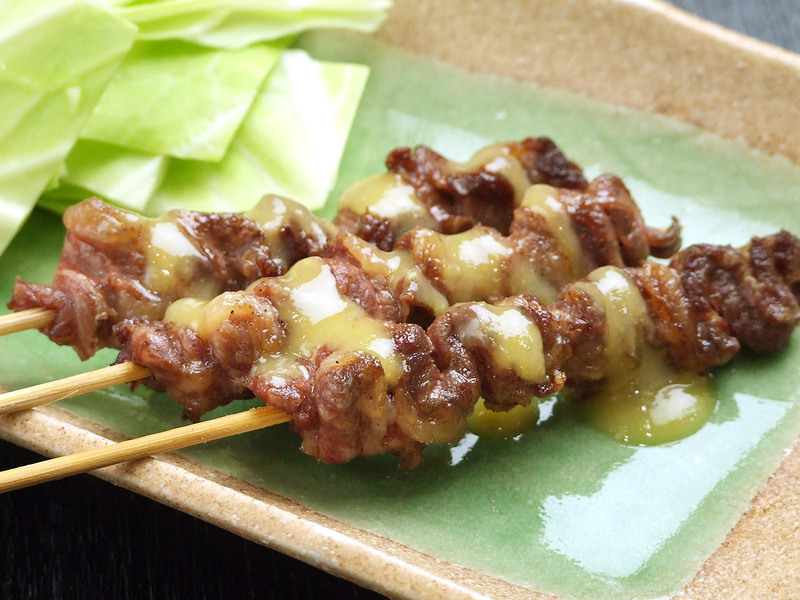 Kenzo is an Izakaya that serves delicious horsemeat cuisine and local cuisine such as Karashi Renkon (Mustard-stuffed Lotus Root), Ichimonji Guruguru (Green onion with vinegary miso), Horse Sashimi, and Horsemeat Sushi. 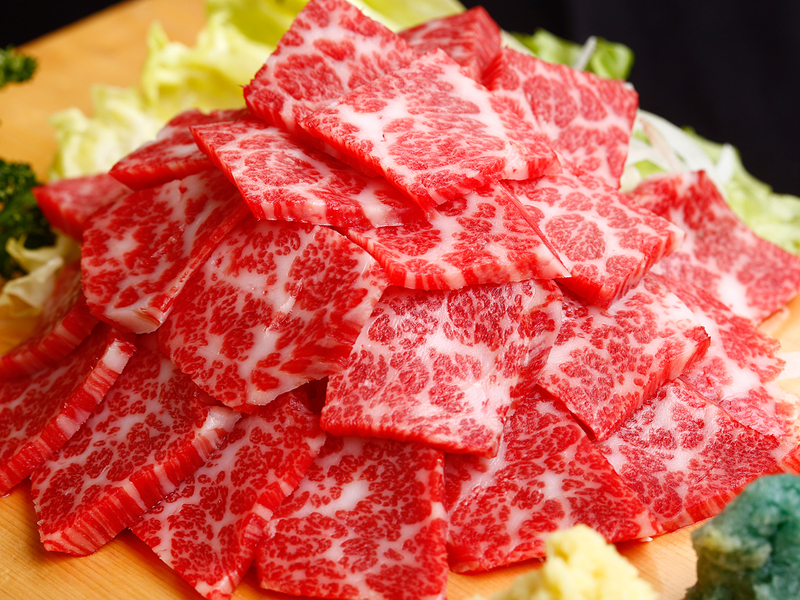 Premium Marbled Kumamoto Horsemeat Sashimi. Kenzo - Horsemeat and Local Cuisine. Horsemeat is one of Kumamoto's specialties. 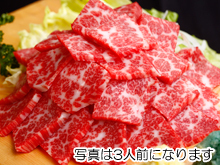 The quality of the taste varies, especially Marbled Horsemeat called Premium Horsemeat Sashimi is very rare and there are only a few restaurants that can serve this. We serve only well-selected Horsemeat. Please enjoy our delicious premium Horsemeat Sashimi. 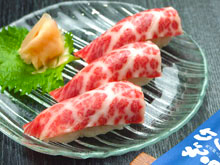 Kumamoto's specialty, Marbled Horsemeat Sashimi - Kenzo's highly recommendation. Enjoy the texture and the taste of the best quality Horsemeat. Slow cooked horsemeat is crispy and juicy. Enjoy with special Miso sauce. 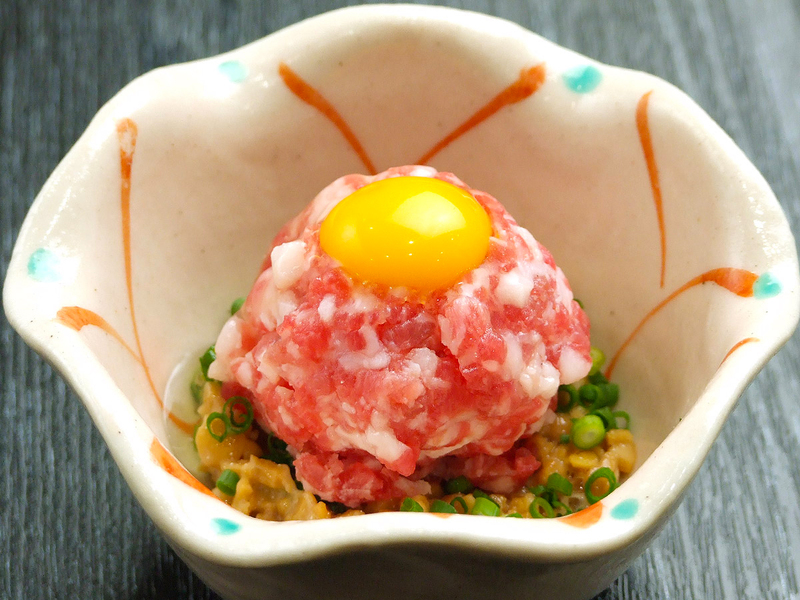 Minced Horsemeat with Natto. If you like horsemeat and Natto, you must try it. Raw Marbled Horsemeat. 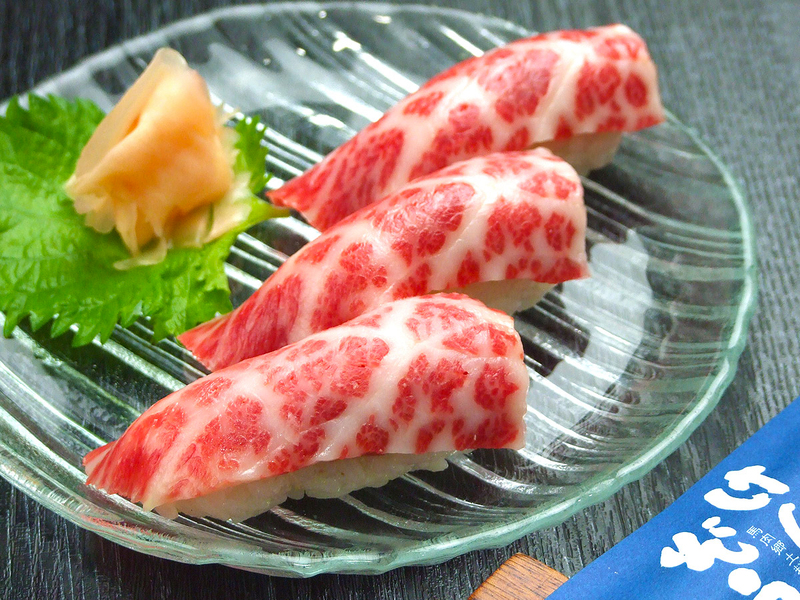 The premium horsemeat and sushi rice melts in your mouth. 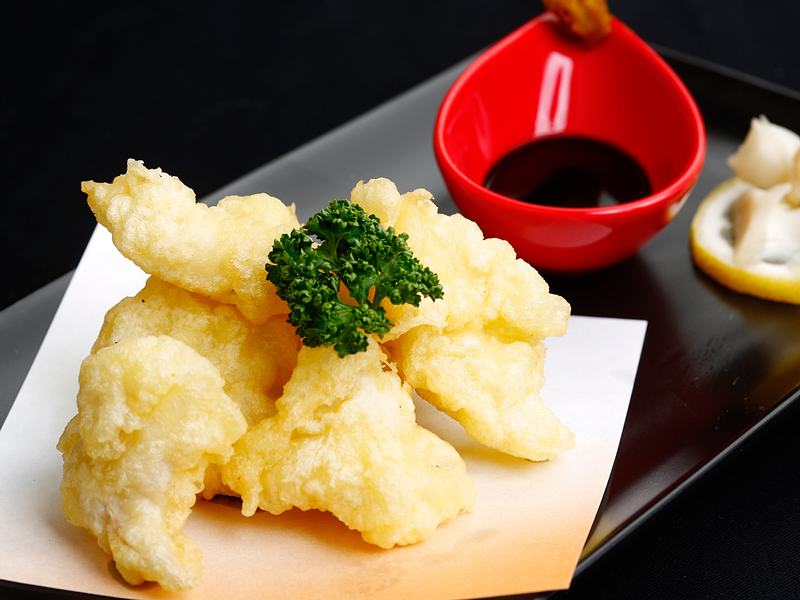 Tempura made with horse offal. Enjoy the texture and is recommended as a side for beer! Serving the most excellent horsemeat and local cuisine for 15 years, and will continue providing the same high quality service and products. We look forward to serving you. © 2016 Kenzo -Horsemeat and Local Cuisine.